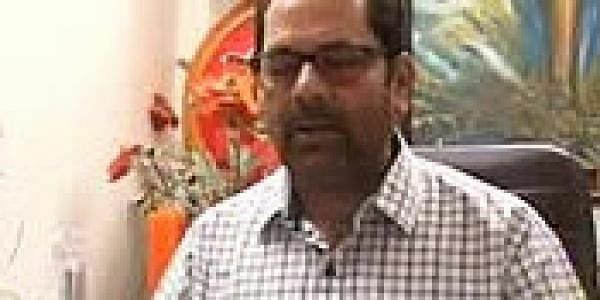 Naqvi’s remark has come days after the Reserve Bank of India decided to not pursue a proposal for introduction of Islamic banking in the country, while replying to an RTI query. NEW DELHI: Union Minister Mukhtar Abbas Naqvi on Sunday rebuffed the reports of introduction of Islamic banking in India, saying ours was a secular country and the existing banking system was for all. Naqvi’s remark has come days after the Reserve Bank of India (RBI) decided to not pursue a proposal for introduction of Islamic banking in the country, while replying to an RTI query. “India is a secular country and the existing banking system is for all. Therefore, we are not discussing anything on Islamic banking, neither are we planning to do so. There is neither any plan nor any proposal to allow Islamic banking,” Naqvi told ANI. Islamic banking is a finance system based on the principles of not charging interest, prohibited under Islam.